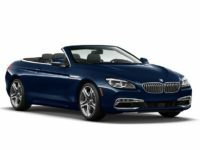 While Lease A Car NY is able to promise you a huge inventory to choose from, you need to make sure you are careful because some dealerships will make these promises and then not follow up with them. 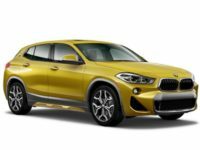 This can leave you in a position where you thought you would be able to make a choice between many different models, but you only see three in front of you. 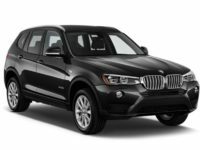 At Lease A Car NY, we have a 24/7 virtual car lot that allows you to search through ALL BMW models. 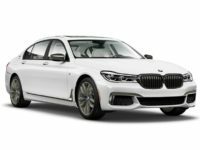 We work closely with BMW to ensure that we can provide you with these options at an affordable price. 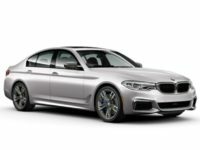 If you want to lease a BMW in NY, now is the time to call us at 347-269-2315. 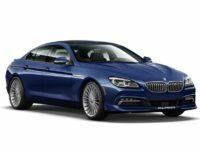 In addition to working directly with the great car makers out there, we also are different in another way that allows us to give you so many options. Simply put, we don’t have a physical car lot. Our car lot is a “virtual” one; it’s all online. In this way, we’re not limited by lot sizes. If you only have an acre-sized lot that puts a big damper on your business when it comes to variety. We don’t have that problem. And another problem we don’t have is the overhead that goes with having to pay for a physical car lot. So you not only get more variety, you get much lower prices. There’s yet another bonus for you that comes with our having a virtual car lot: incredible convenience. You won’t have to find a ride to some car lot filled with rained-on cars, only to be followed about by a tired salesman whose goal is to get you into a car as quickly as he can so he can go have a coffee break. With us, you can sit in your favorite chair, or lie back in bed, in the comfort of your own home, and do some car shopping at a time that’s convenient for you, not for that tired salesman. Any day of the week, night or day. 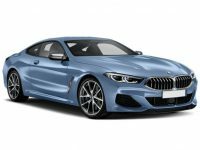 Bookmark the cars you’re interested in, and email them to your friends and family, allowing them to go shopping with you but without having to worry about coordinating schedules. 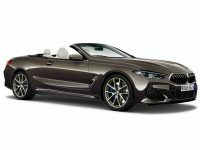 If you have found yourself searching high and low for the right time to enter into a BMW lease in NY, now is the chance. 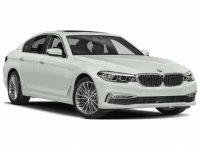 We have some great new BMW leasing deals in NY that change weekly to save you the most money possible. 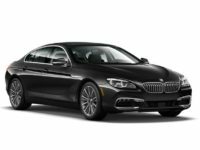 Each one of our NY BMW deals is designed to ensure that you can comfortably afford your new luxury vehicle. 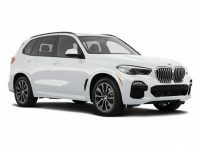 If you would like to talk about a BMW lease in NY or you would like to learn more about our NY BMW leasing deals, now is the time to call Lease A Car NY. 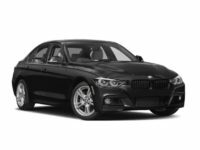 We are here to provide you with the most options for vehicles and we will help you get the financing you need. Call 347-269-2315.